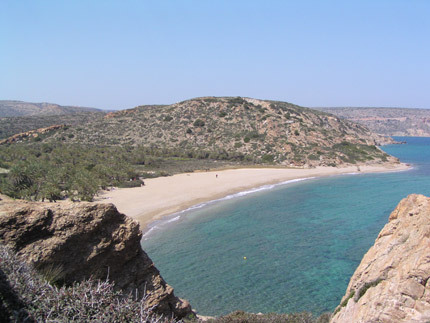 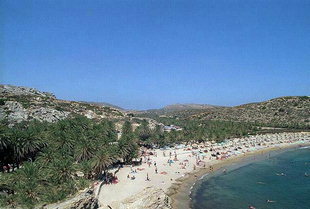 The anchorage point of Vai is near the palm forest of Vai on the east coast of Crete in the bay of Grandes. 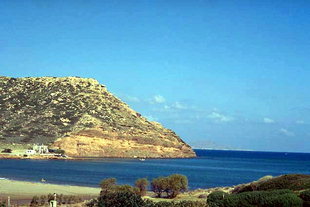 It is in the northern part of the bay. 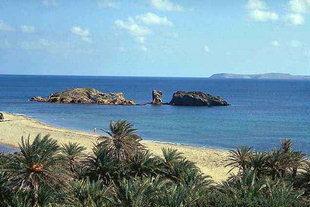 The forest is evident from far and there is a small islet in the north of the small cove. 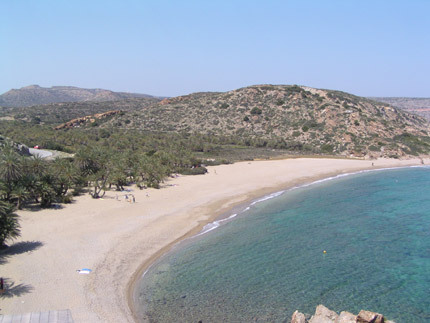 There is also a sandy beach. There are tavernas with telephones on the beach but no other facilities. 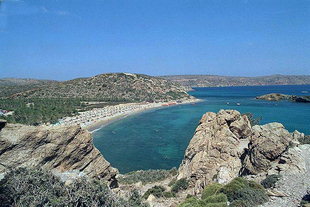 Vai is an anchorage point only for calm weather.